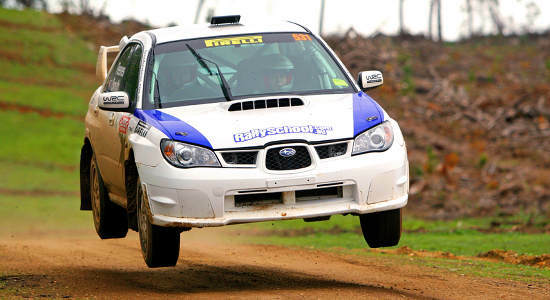 Whether they're a car lover or perhaps just enjoy the thrill of heart racing activities, these Colo Heights Rally School packages are sure to do the trick. With the choice of a Hotlap Ride, XLR8 Pack or 2 Car Blast 16 Lap, these gift vouchers are truly the ultimate gift to help celebrate any special occasion. With options suitable for manual drivers and non drivers, everyone can experience the thrill and fun of climbing into the seat of a rally car - whether that be the passenger or drivers seat. Browse the selection below and treat someone to one experience they'll never forget! 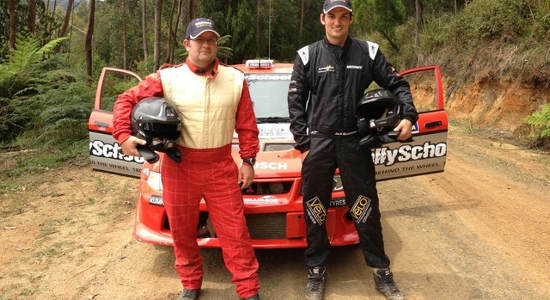 Surprise someone in your life with a Hotlap Ride at the Colo Heights Rally School near Sydney. Purchase a gift voucher here today and gift it instantly! What's better than 8 fast laps in a rally car? Nothing of course. Purchase a gift voucher here from Colo Heights Rally School and make someone's day! 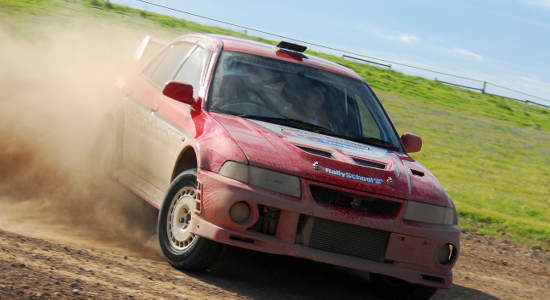 16 laps around the Colo Heights Rally School track in two different rally cars - what more could you ask for in a gift voucher? Find out more here.